“Current Local Time” is the new feature that has been added to “World Clock” app in version 2.2. “Current Local Time” shows you the time in your current location. We believe that this new feature is very valuable for most of our users, especially those who travel frequently around the world. However, there are just a few necessary conditions for this feature to work as expected. Let me explain these necessary conditions. In fact, “Current Local Time” shows you the time of iOS itself. iPhone and iPad have an excellent function to adjust the current local time. Our application “World Clock” uses this iOS’s function. 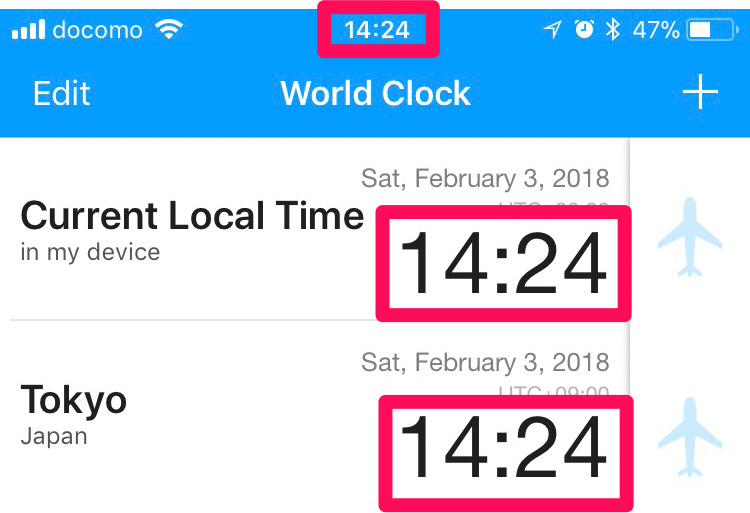 Therefore, under the situation your iPhone or iPad could not show you the correct current local time, our application’s “Current Local Time” could not show you the current local time, too. 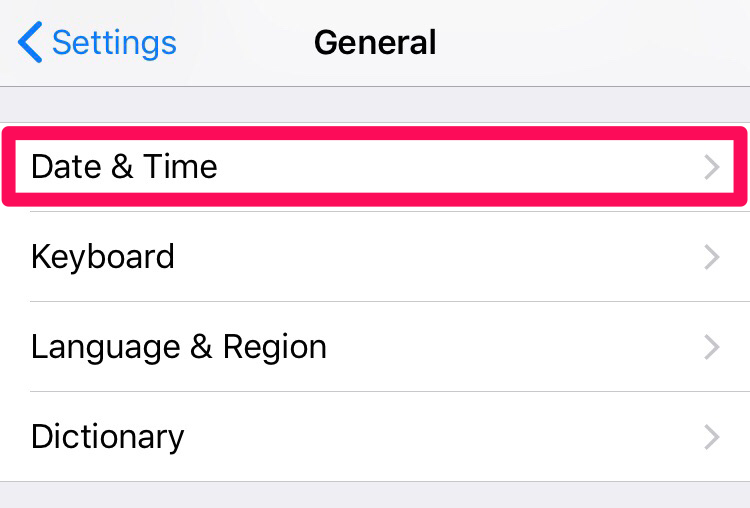 When you noticed that “Current Local Time” doesn’t show you the correct current local time, please check the time of your iPhone or iPad. If the time of your iOS and “Current Local Time” are the same, our application is working normally. This is the screen shot of my iPhone. I live in Japan, therefore, my current local time is 14:24 in Tokyo. Next, can you see the time of iOS itself? The time of my iPhone and “Current Local Time” are the same. Therefore, “Current Local Time” works as expected. 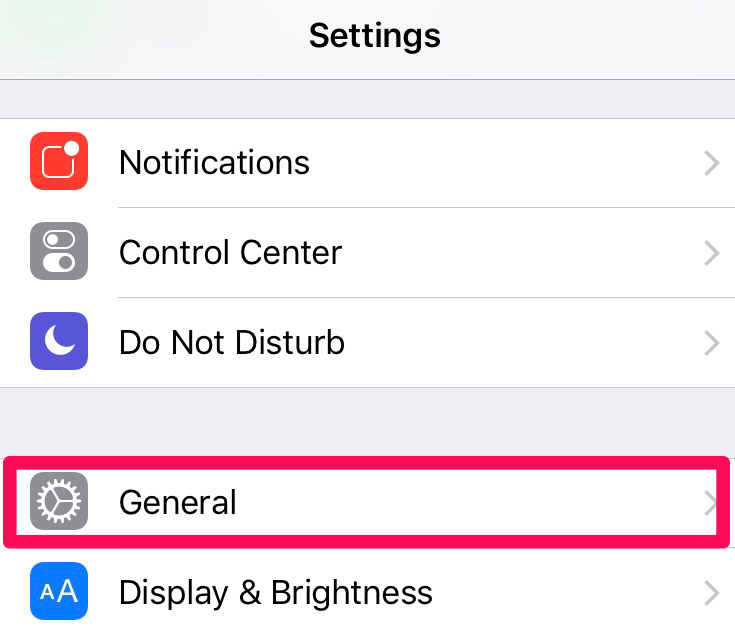 There are some factors which causes your iOS to show incorrect current time, such as reception, GPS and so on. Among them, let me tell you about the setting of iOS. This is the only factor which the “World Clock” team can support you on at the moment. 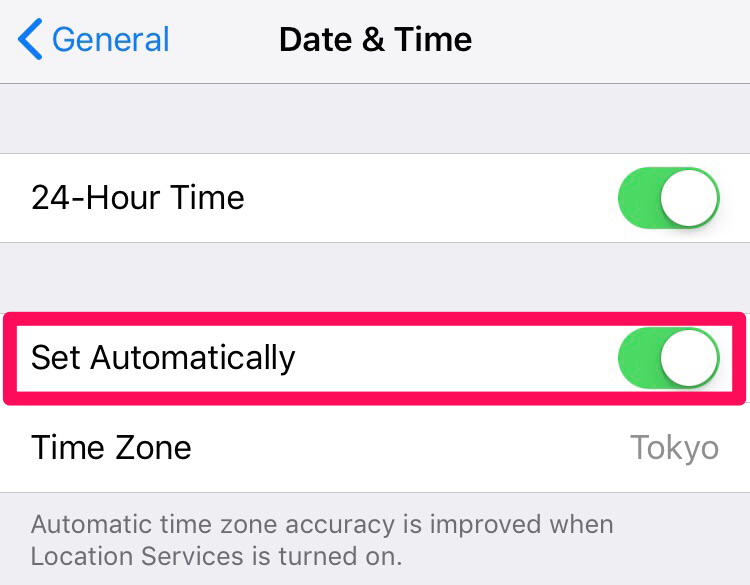 You need to edit your settings into “Set Automatically” (Settings > General > Date & Time > Set Automatically) if you want to use this new feature as expected. Fundamentally, this is already the default setting. Therefore, most users don’t need to pay attention to it. I’m afraid that when the user turns off the setting of “Set Automatically”, “Current Local Time” will not work as expected. Please add cities which you want to calculate the time differences to the list manually just like in the previous version.